This hassle-free island is just steps away from Universal Orlando Resort’s other world class theme parks, Universal’s Islands of Adventure™ and Universal Studios Florida™, five themed on-site resort hotels and the dining, shopping and entertainment of Universal CityWalk™. And its third theme park Universal’s Volcano Bay™ ! The basic one-day Volcano Bay ticket costs $67. So far, it doesn’t appear that these passes will be subject to the same seasonal price fluctuations that the one-day theme park admission is (that is, slower days are cheaper, and busier ones are more expensive), but I am sure we’ll hear about it from Universal before assuming what is best for us. 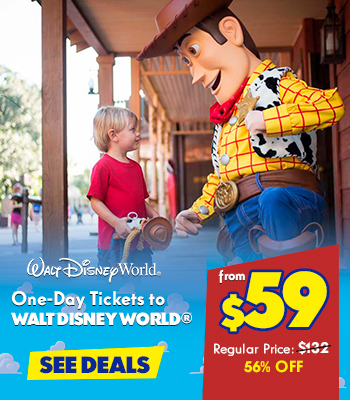 If you’d rather have the multi-park experience, online store ticket prices currently begin at $259.99 per adult for a three-park, three-day pass (one park per day) and then children’s version running $249.99. 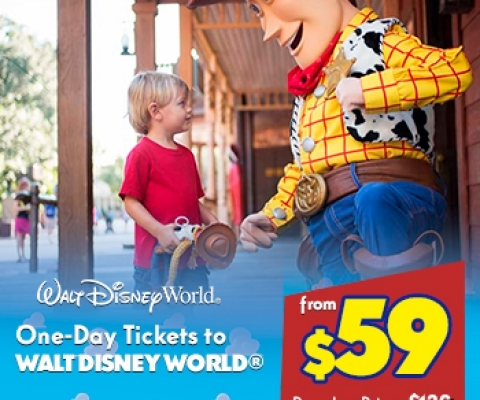 This ticket allows you to visit one park per day for three days, and while those three days do not need to be consecutive, you will need to complete them within a seven-day period. For the time being, this appears to be the cheapest ticket to Volcano Bay through Universal website. If you would like to add on even more days to this particular ticket, it will cost you an extra $10 per day to the price. 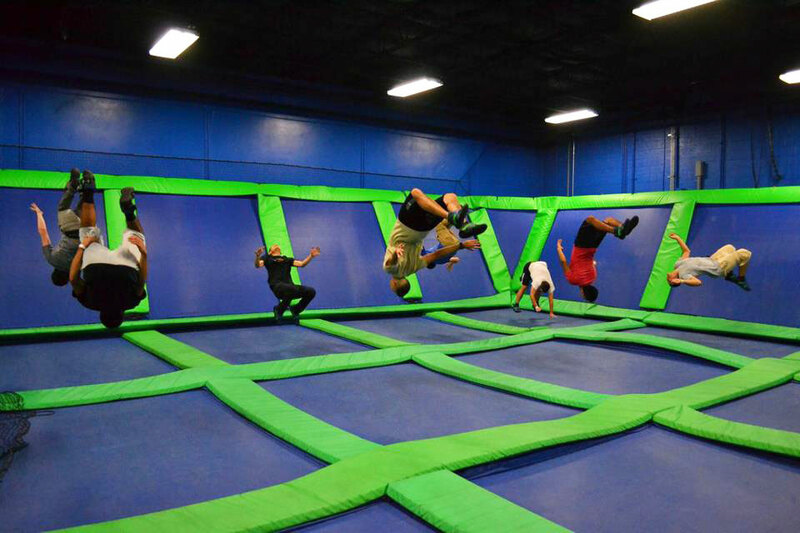 This means, for example, that a three-park, five-day pass is $279.99 for adults ($259.99 + $10 +$10) and $269.99 for children ($249.99 + $10 +$10) . If you’re interested in park-to-park access that includes Volcano Bay, your cheapest option is the three-park, three-day ticket (park-to-park), which runs $314.99 for an adult and $304.99 for children. This ticket allows you to visit Universal Studios Florida, Islands of Adventure, and Volcano Bay as many times as you want for three days over a seven-day period – meaning you could visit Universal Studios and Volcano Bay on Monday, take Tuesday off, and then hit up Islands of Adventure on Wednesday. 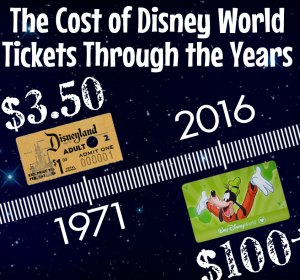 Similar to the single-park version of this pass, additional days come in at additional $10. 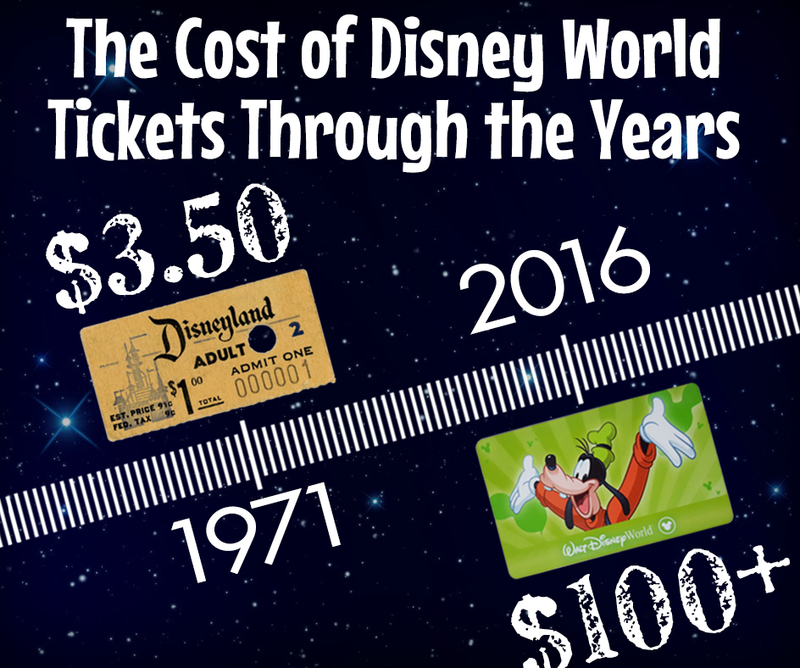 Once again, a three-park, five-day ticket would cost you $334.99 for adults and $324.99 for children. 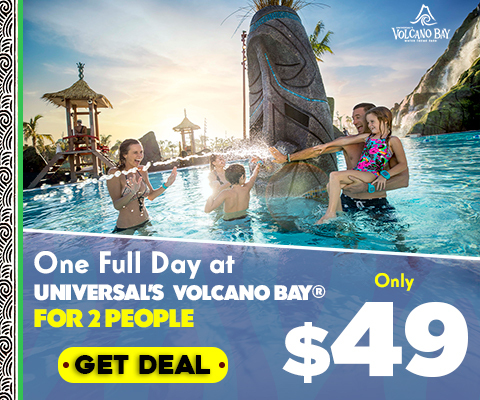 The 1-Day Volcano Bay™ Ticket entitles one (1) guest admission to Universal’s Volcano Bay™ on any one (1) day. The ticket will expire in full on the expiration date printed on ticket. 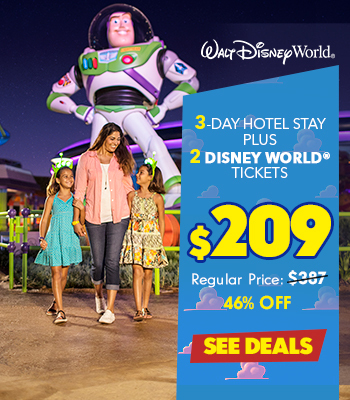 The 3-Park 3-Day Base Ticket entitles one (1) guest admission to ONE (1) Universal Orlando Resort™ theme park per day: Universal Studios Florida™ OR Universal’s Islands of Adventure™ OR Universal’s Volcano Bay™ Water Theme Park. Ticket is valid for any three (3) calendar days during a seven (7) consecutive calendar day period which includes the first day any portion of the ticket is used. This ticket also includes seven (7) consecutive calendar days of admission to select live entertainment venues of Universal CityWalk™ which commences and includes the first day any portion of the ticket is used. The ticket will expire in full on the expiration date printed on ticket. Unused days shall be forfeited. 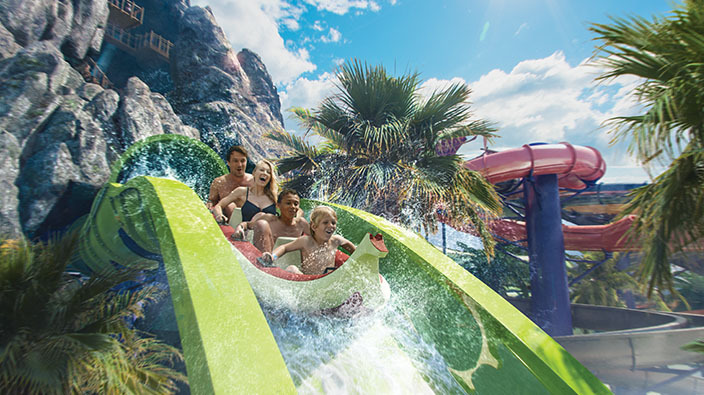 The 3-Park 3-Day Park to Park Ticket entitles one (1) guest admission to Universal Studios Florida™, Universal’s Islands of Adventure™ AND Universal’s Volcano Bay™ Water Theme Park on the same day. Ticket is valid for any three (3) calendar days during a seven (7) consecutive calendar day period which includes the first day any portion of the ticket is used. This ticket also includes seven (7) consecutive calendar days of admission to select live entertainment venues of Universal CityWalk™ which commences and includes the first day any portion of the ticket is used. The ticket will expire in full on the expiration date printed on ticket. Unused days shall be forfeited. Travel into the distinctive and gripping islands at Universal Studios Florida, where each step you take catapults you through imaginative new worlds with engaging environments. JOURNEY FROM JURASSIC PARK to TOON LAGOON to THE WIZARDING WORLD OF HARRY POTTER-HOGSMEADE and more! The 2-Day Park to Park with 3rd Day Free Ticket entitles one (1) guest admission to BOTH UOR theme parks on the same day for the duration of the ticket. Ticket is valid for any three (3) calendar days during a fourteen (14) consecutive calendar day period which includes the first day any portion of the ticket is used. This ticket also includes fourteen (14) consecutive calendar days of admission to select live entertainment venues of Universal CityWalk which begins and includes the first day any portion of the ticket is used. First use of this ticket must be used on or before May 18, 2016, (to receive full benefit of the ticket entitlements). All ticket use must be completed on or before May 31, 2016 (when the ticket will fully expire). Unused days will be forfeited. This ticket will be sold only within the U.S. and Canada between January 13, 2016 and April 12, 2016. 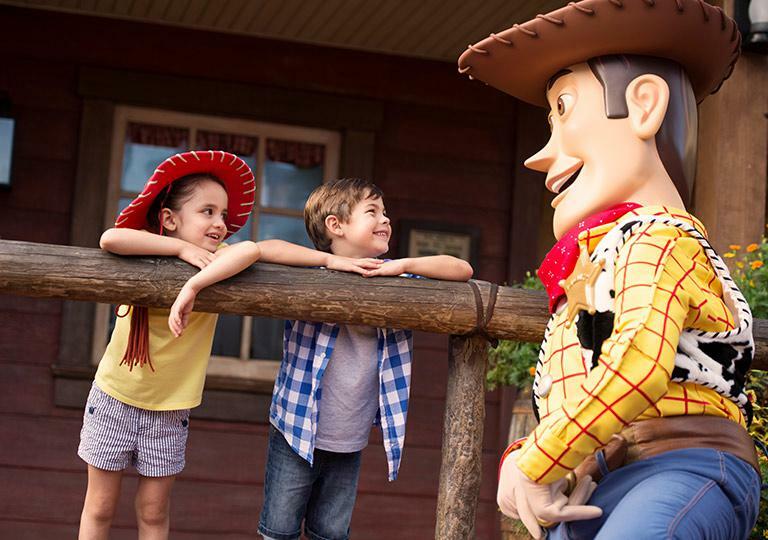 The 2-Day Park to Park with 3rd Day Free Ticket entitles one (1) guest admission to BOTH UOR theme parks on the same day for the duration of the ticket. Ticket is valid for any three (3) calendar days during a fourteen (14) consecutive calendar day period which includes the first day any portion of the ticket is used. This ticket also includes fourteen (14) consecutive calendar days of admission to select live entertainment venues of Universal CityWalk® (“CityWalk”) which commences and includes the first day any portion of the ticket is used. First use of this ticket must be on or before May 18, 2016, to receive full benefit of the ticket entitlements. All ticket usage must be completed on or before May 31, 2016 when the ticket will expire in full. Unused days will be forfeited. This ticket will be sold only within the U.S. and Canada between January 13, 2016 and April 12, 2016. 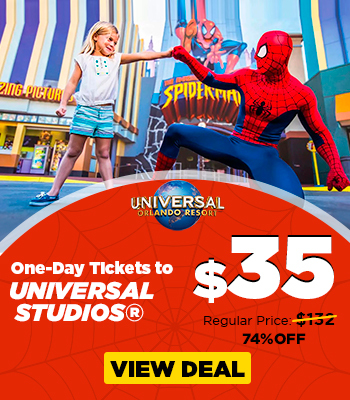 Ticket entitles one guest admission to BOTH Universal Studios Florida AND Universal’s Islands of Adventure on any four calendar days during a 14 consecutive day period which includes the first day any portion of the ticket is used. 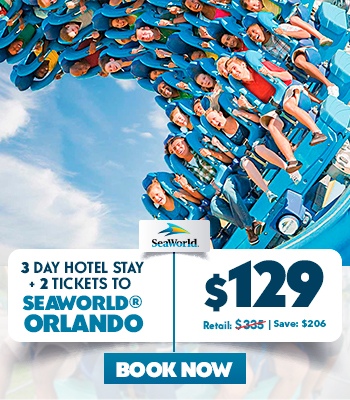 Also, includes 14 days of Universal CityWalk admission during the same 14 day period. The 3-Park Unlimited Ticket entitles one (1) guest park-to-park admission to Universal Studios Florida®, Universal’s Islands of Adventure®, and Wet ‘n Wild® Orlando water park (“Wet ‘n Wild”), and access to select club venues in Universal CityWalk® (“CityWalk”) on all days during a fourteen (14) consecutive calendar day period which includes the first day any portion of the ticket is used. To receive the full fourteen (14) consecutive calendar days of admission, the ticket must be used on OR before December 18, 2016. TICKET EXPIRES IN FULL DECEMBER 31, 2016. Unused days shall be forfeited. Guests utilizing self-parking pay a parking fee only once per day with the presentation of that day’s paid parking receipt and valid ticket, regardless of how many parks are visited in one day. The 3-Park Unlimited Ticket entitles one (1) guest park-to-park admission to Universal Studios Florida®, Universal’s Islands of Adventure, and Wet ‘n Wild Orlando water park (“Wet ‘n Wild”), and access to select club venues in Universal CityWalk (“CityWalk”) on all days during a fourteen (14) consecutive calendar day period which includes the first day any portion of the ticket is used. To receive the full fourteen (14) consecutive calendar days of admission, the ticket must be used on OR before December 18, 2016. TICKET EXPIRES IN FULL DECEMBER 31, 2016. Unused days shall be forfeited. Guests utilizing self-parking pay a parking fee only once per day with the presentation of that day’s paid parking receipt and valid ticket, regardless of how many parks are visited in one day. 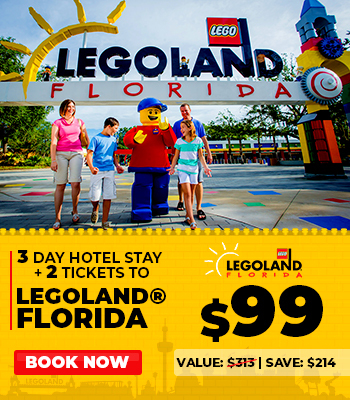 Ticket entitles one guest admission to BOTH Universal Studios Florida AND Universal’s Islands of Adventure. 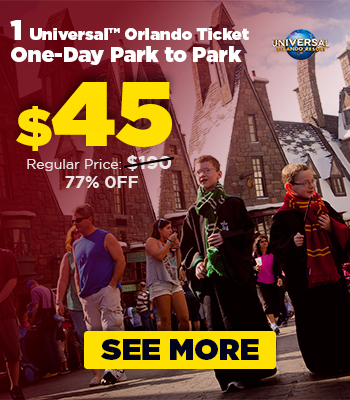 Feel the full rush of adventure with Universal Orlando Park-to-Park Tickets and visit both Universal’s Islands of Adventure and Universal Studios Florida in one action-packed day of thrills and laughs. Brace yourself for explosive action within Universal Orlando where guests get a behind-the-scenes look into the production world of TV and film through spectacular rides and attractions. Throughout every turn, families are immersed in new interactive worlds to explore filled with memorable shows and more surprises. @Travel Tip: Only Park-to-Park Tickets will allow you to travel on the Hogwarts Express* to visit BOTH The Wizarding World of Harry Potter – Hogsmeade and Diagon Alley in a single day! 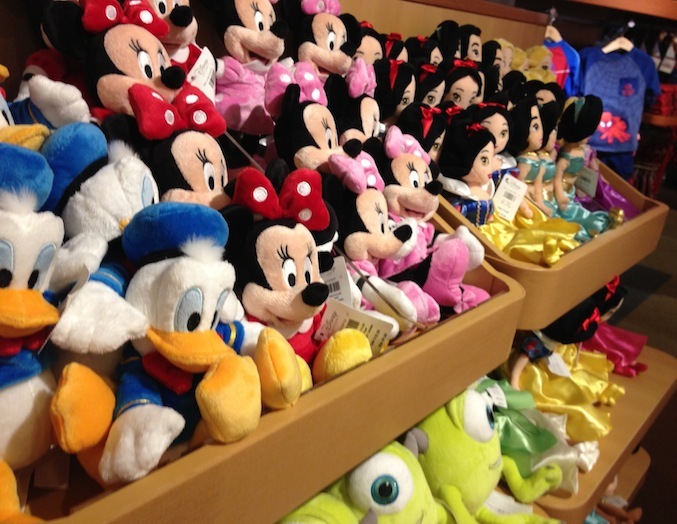 All multi-day base tickets grant access to Universal Studios AND Islands of Adventure, one park per day. Ticket is valid for the number of days purchased during a fourteen (14) consecutive calendar day period which commences on the first day of use. Admission to the paid entertainment venues of Universal CityWalk is also included during that same period.